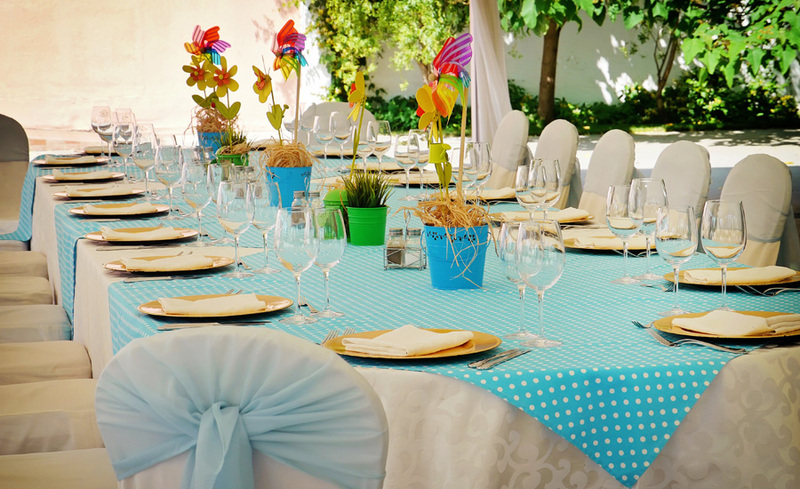 We at Secret Garden organize various events and celebrations tailored to the wishes and requirements of our customers. 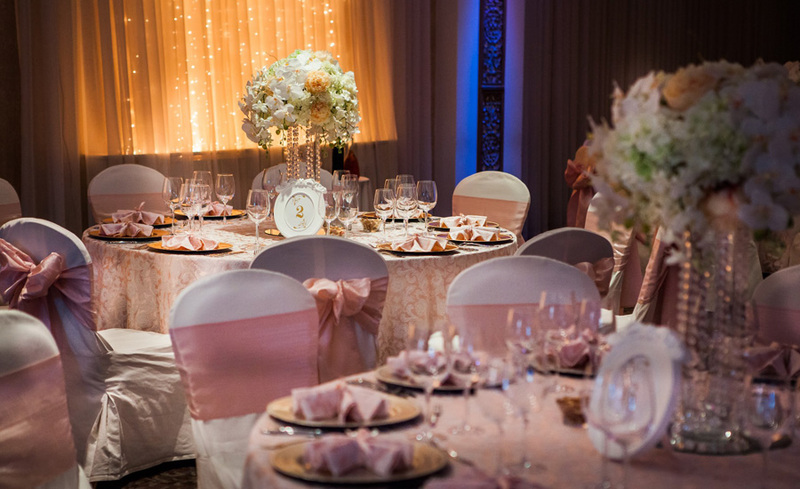 We know how important it is for you every detail of the event to be perfect, so that the guests and you to keep an unforgettable memory. Exquisite food and excellent service are an integral part of a well-organized meeting. 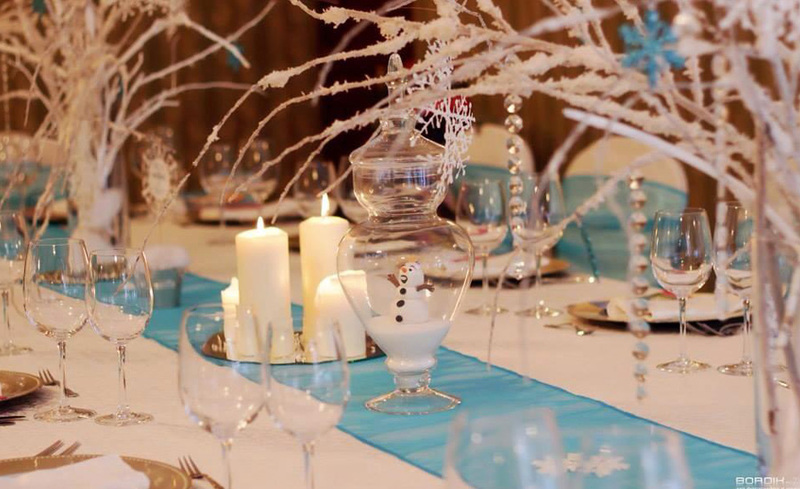 We offer you refined cuisine and good food because it is an immense and important part of every event. According to customer preferences, we can create a special menu. 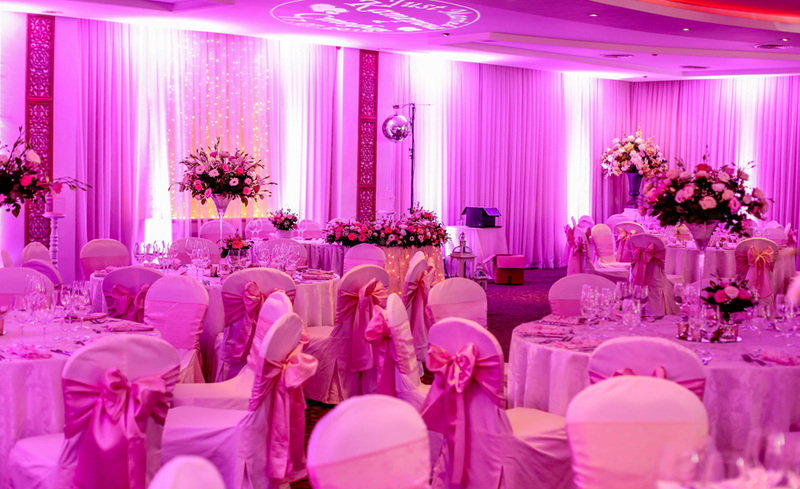 Every event must be unforgettable, and decoration is that matter that brings emotion and makes everything colorful, it is part of the “little” details that at any moment are reminiscent of it. Be in tune with festive mood and do not overlook it. If you imagine a wedding from a child like those described in fairy tales. 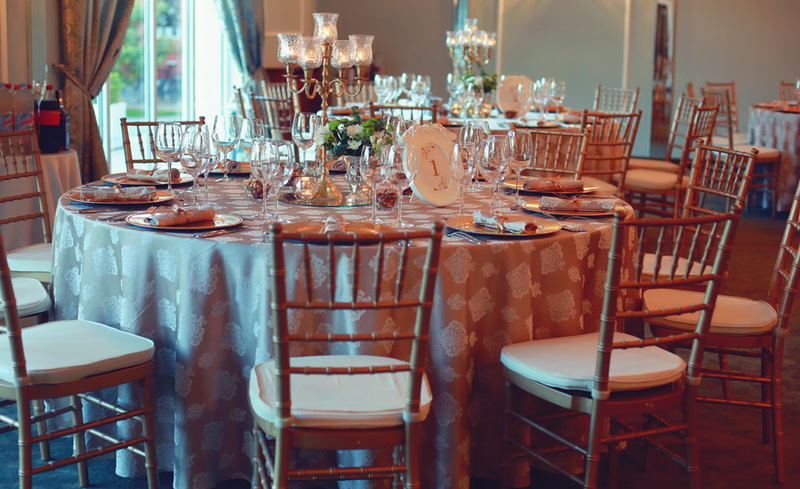 Your wedding can take place mostly at open or mostly indoors. At least half of the couples at the beginning of the wedding plan go with the idea of ​​an outdoor wedding. 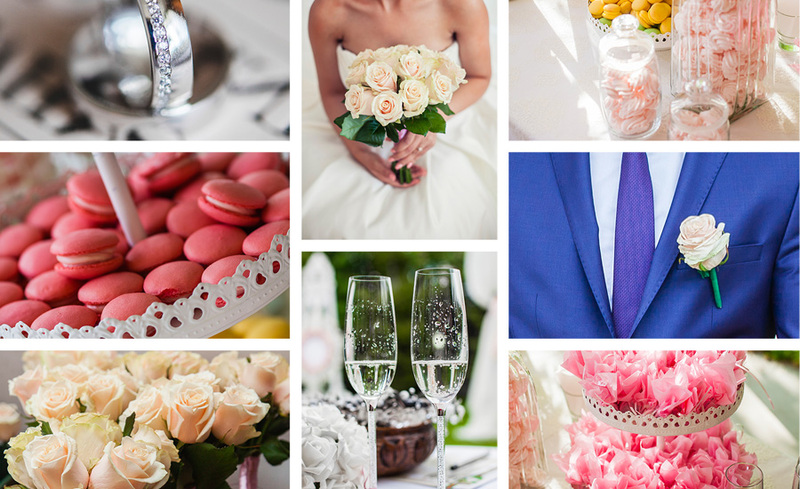 If you dream your wedding to be stylish and beautiful just like in the movies. Our desire and ambition to break the standards and clichés in conducting this fabulous day in everyone’s life motivates us to work. It will be a real challenge for us to realize your non-standard ideas.